Team Championship Title Holders | IDTANA - Southern Region, Inc. 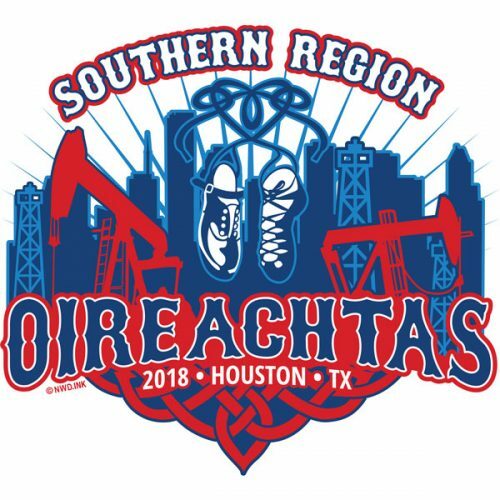 Listed below are the Southern Region Oireachtas ceili team champions for each age group. Through the years, competitions in the older age groups have varied according to CLRG requirements. All title holders are listed. * Prior to 2012, the competition age group was Under 9. * In 2002 and 1999, the competition age group was 16&Over. From 1998-2001, the competition age group was 13&Over.